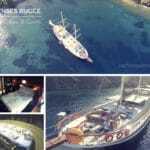 Turkish yacht charters – Gulets are already unique boats to charter. But what makes them all the more different are the owners who design and build them. 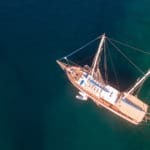 Yes, each gulet is one-of-a-kind and custom designed to the way the owners and/or builders choose for these boats to be. It’s exciting to think that gulets are not factory molds, where by the model number you would already know what to expect in layout and decor. Doesn’t that just sound so cool? Kaptan Kadir gulet is not the Rolls Royce of the gullets, in a matter of fact it is a Rolls Royce! The Rolls Roys of the Mediterranean. The mahogany interior will take your breath away! 6 cabins all with the finest bed linen, ac, and tv. For the salon, the designers expand their horizon, a beautiful dining table for 12 persons, and even the youngest passengers next to you have not been forgotten; High tech stereo, satellite tv, Playstation 3 and Nintendo can all be found in the salon…. 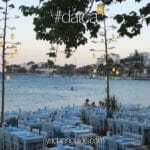 Kaptan Kadir gullet is a 5-star hotel on the water, it’s a dream which becomes reality! Below we have selected a few gulets, which we felt were awesome and different – where when you look at them from the outside, you would not expect the inside to be like it is. 🙂 … expect the unexpected! 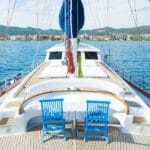 Here is a gulet charter with a classic allure. The interior of the cabins are practically a signature as no other gulet is defined as such. Along with this gulet is another one by the same owner whom has followed through with this signature design. The ultra deluxe class Kaptan Kadir provides an exceptional crew – undoubtly one of the best in the business due to the owner’s persistance for excellance. 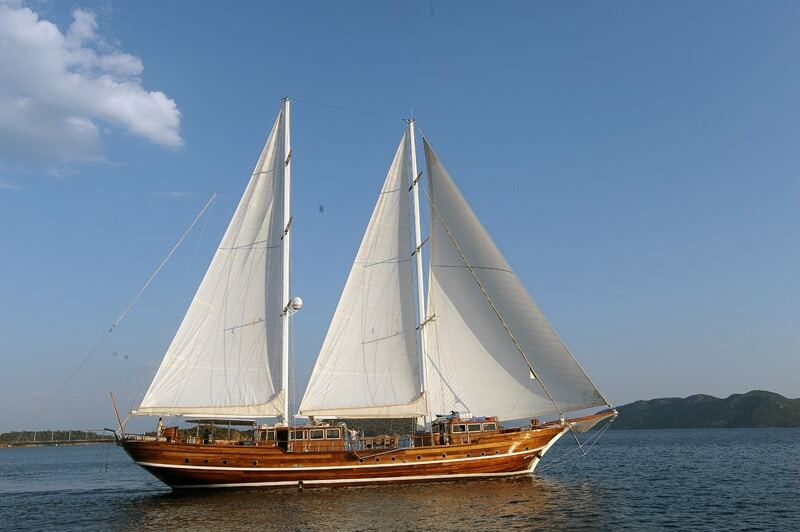 She is truly a masterpiece in fine gulet luxury. You can see more photos here of Kaptan Kadir gulet. Here predecessor is the Mare Nostrum gulet. Not only is the name a brand, this VIP gulet comes with a impeccable reputation overall.